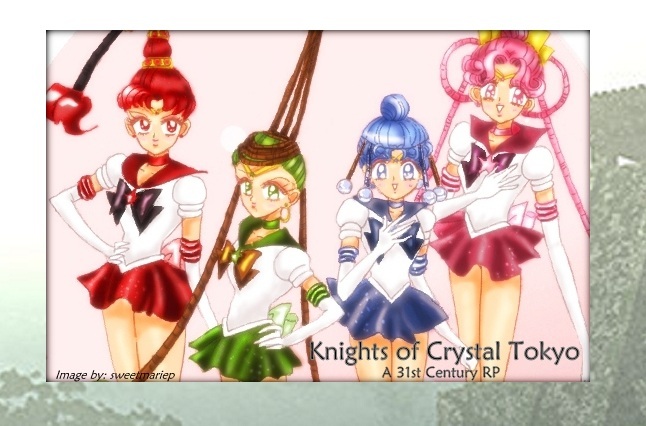 Embark on a magical role playing adventure as a part of the Cherry Blossoms Club; a Bishoujo Senshi Sailormoon RPG! While at it's core the CBC is a sailormoon game, we welcome characters from many different genres including but not limited to, anime, Table-Top RPG or video games as either a canon original. You can even cross genres; such as making a Sailor Senshi who is also a Pokemon Trainer or wields a Keyblade. And even create completely original characters not linked to anything, born purely from your imagination! These characters will join with many others to write wrongs, triumph over evil and punish them in the name of the Moon in this ongoing chapter-based epic!